The deadline for abstract submission is Tuesday, October 23, 2018. Decisions for acceptance will be made by mid-December via email to the Primary Contact. 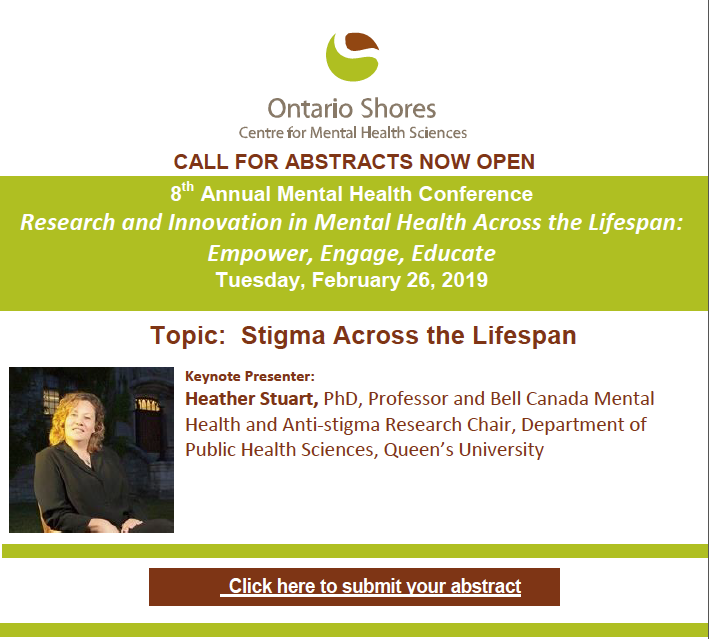 Please contact Amanda Nixon at nixona@ontarioshores.ca for questions. This entry was posted on Monday, September 24th, 2018 at 10:29 am and is filed under Longwoods Online.